Slains Castle, the setting of Carole's favorite novel. Click photo for more info. Carole Lehr Johnson is a veteran travel consultant of more than 30 years and served as head of genealogy at her local library. Other than writing, she enjoys involvement with church ministries, photography, cooking, gardening, genealogy, travel, and a spot of tea. Her love of tea and scones, of castles and cottages, and all things British has led her to immerse her writing in the United Kingdom whether in the genre of historical or contemporary fiction. 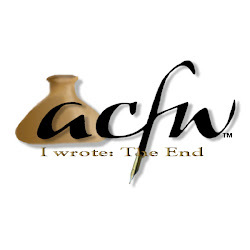 Carole is a member of the American Christian Fiction Writers (ACFW) and participates in her local chapter. 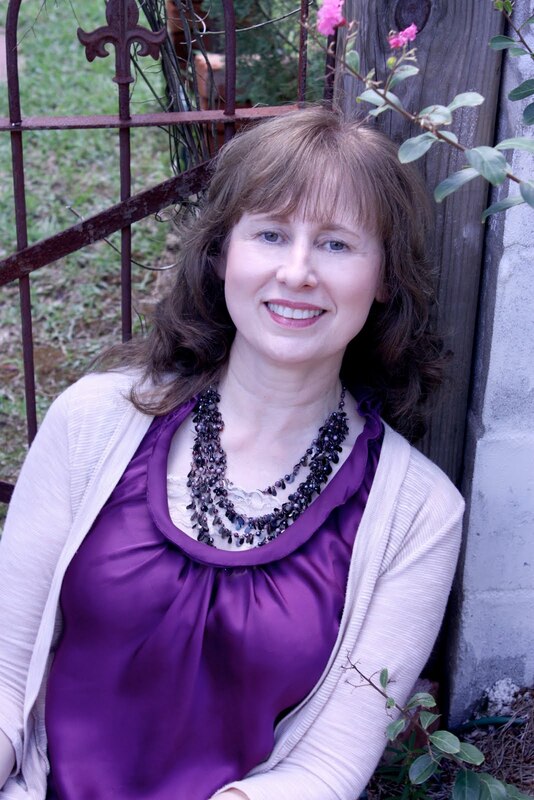 She is active on Facebook, Goodreads, Pinterest, and LinkedIn. She also has a blog, “The Teacup Journal,” where she writes book reviews and about writing, her faith, and her many wonderful experiences in the U.K. She and her husband live in Louisiana with her goofy cat, Oliver. Whether you are a frequent tea consumer, fellow Anglophile, or just enjoy talk of books, Britain or writing; click the link here, subscribe to "The Teacup Journal," and feel free to comment. I just adore English cottages! Inspiration for my debut novel! Read about it under the My Writing tab. This photo is of Blue Cottage in Wiltshire. I stayed here in 2013. Click the photo above to learn more about this 16th century English cottage! !